There are two things that are imperative to me since becoming a mom: regularly carving out “me time” and getting a good night’s sleep. Depending upon the circumstances, some days are better than others but guaranteed, if Mama ain’t happy sleeping, ain’t no one happy. Given my passion for a good night’s sleep, I was interested to learn that Denver-based Anna Hjoellund and Daniel Galle are on a mission to change how Americans sleep and shop for their mattresses. Combined, they have close to 20 years experience of designing some of the world’s best sleeping products and they’re not just talking the talk but founded Nolah Sleep as their talk. 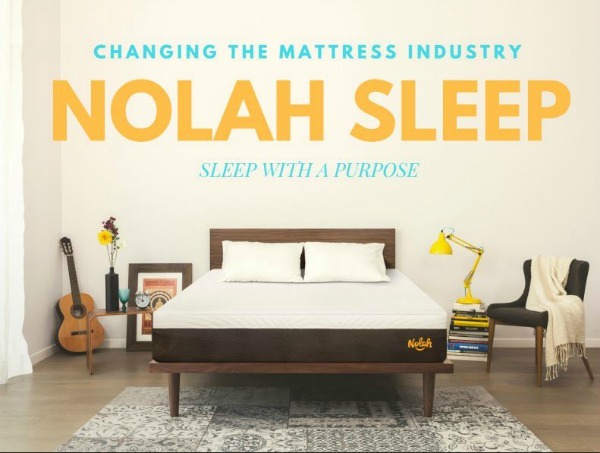 “To create tomorrow’s mattress Nolah learned from the past and saw that both Latex and Memory Foam are outdated materials that are inferior of today’s most advanced foam technology,” says Daniel. Being a technology driven company, Nolah then embarked on an 18-month long journey to create the next big thing within sleep foam. The result, after testing hundreds of constructions and foams, is the Nolah Air Foam. 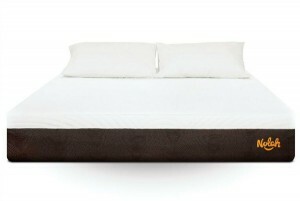 It’s firm, yet soft, so it’s able to contour perfectly to the sleeper’s shape and movement. 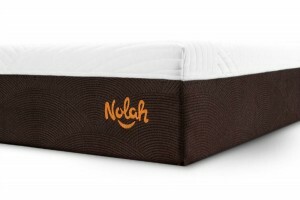 You can read more about it on this Nolah mattress review. They have done an in-depth look at the mattress and the company. Seeing is believing. I was sent a Nolah Air Foam to test out and I was surprised when it was delivered rolled up in a large box. Apparently I’m not the only one perplexed by the packaging because Nolah made a quick video about setting up the mattress. Here’s what was heavenly to me immediately. Our upstairs bedroom is stuffy and hot in the summertime and I’m rarely able to sleep through the night. The company’s Nolah Air Foam is 100 percent temperature neutral because it doesn’t contain Viscoelastic chemicals as Memory Foam does. Therefore, it sleeps cooler than any other Memory Foam mattress, with or without cooling gel, and even shows 4x less peak pressure on the sleeper’s hip and back areas when compared with traditional Memory Foam mattresses. I thought my lack of sleep in the summer was due to the temperature in the room. I had no idea that my mattress was contributing to my discomfort because, for the first time ever, I was not hot at night. By Day 4, I was a convert to the Nolah mattress. What originally felt too stiff molded to my body and was super comfortable. I have erroneously equated my bed’s comfort with its thickness and now realize I had it all wrong. Nolah’s office is located at 3773 Cherry Creek North but the mattress is only available online, as this is the core idea behind the whole online matters movement. Cut away distribution cost and expensive retail stores and offer the saving to the consumers instead at 1/3 the retail prices with free wildlife adoption, free shipping, free return and 120 nights trial period with a 15-year warranty. You can’t get any of these shopping perks in a mattress store. The main reason why people have started to buy Nolah’s mattresses online without first trying them is the risk-free 120 night trial period. With this, you don’t have to try the mattress first, just buy it, try it and return it if you don’t love it. They send a driver to pick it up again and donate it to a local charity. 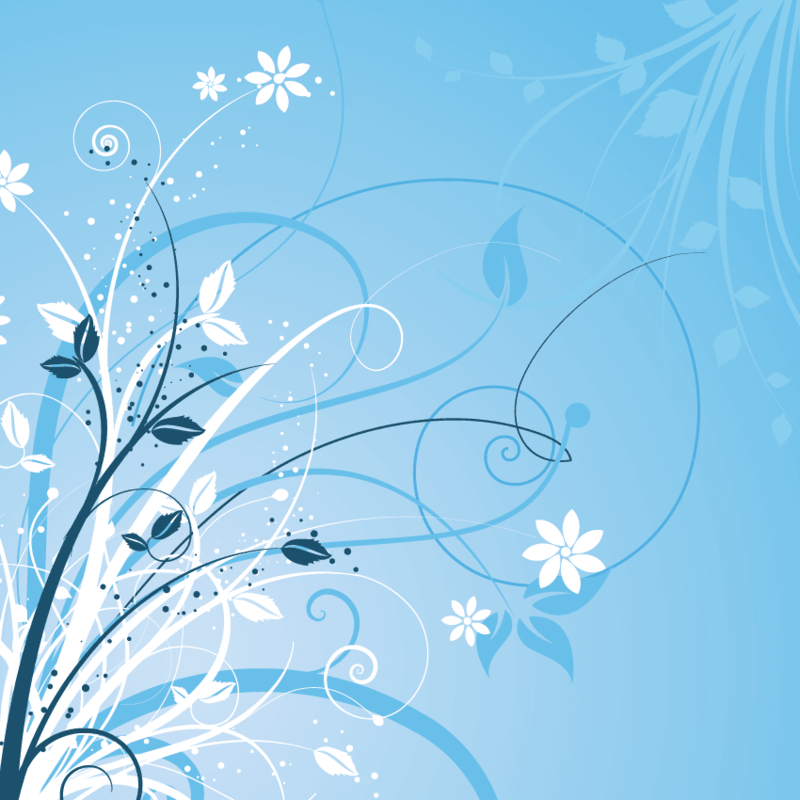 Their core technology is the process of creating the air pockets inside their Nolah Air Foam. And then secondly that they removed the Viscoelastic chemical found in all Memory Foam. It’s these Viscoelastic chemicals that turn normal foam into Memory Foam, but they also trap heat that makes Memory Foam sleep too hot for a lot of people. They removed these chemicals and created the “hugging” and “contouring” effect of Memory Foam by using air pockets inside the foam instead of added chemicals. Their secret is to create the air pockets in a way so that air is more readily trapped inside the pockets and therefore requiring more force to release resulting in a superior pressure distribution that feels firm, yet soft, so it’s able to contour perfectly to the sleeper’s shape and movement. Don’t believe me? If you’re in the market for a new mattress, test a Nolah mattress out yourself and you’ll become a convert, too. I am in the market for my son! He’s outgrown his bed (feet hang over the edge).